It is our desire to be followers of Jesus who make disciples (see Matthew 18:18-20). We do this through engaging our community, telling others about Jesus' love, welcoming them to our family and sending them to engage, tell and send others. It's what God's people do. 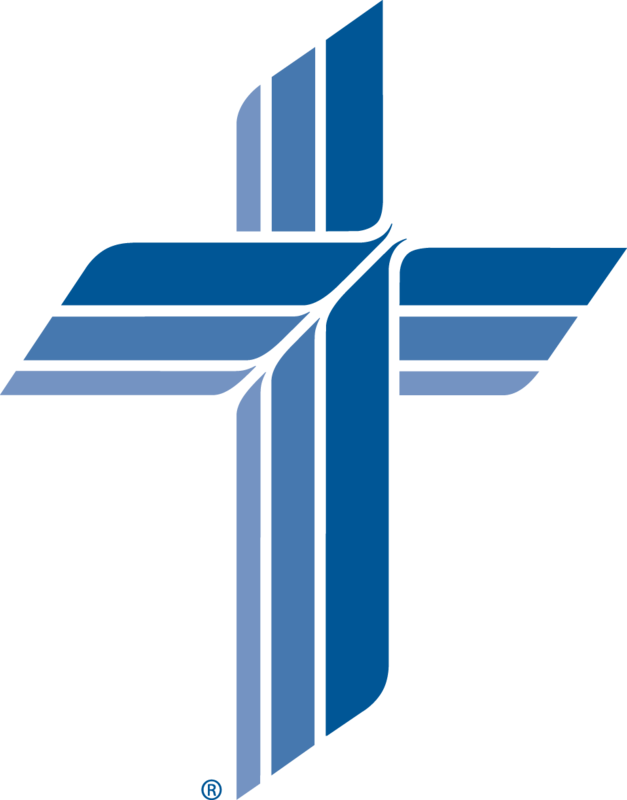 We are a member of The Lutheran Church - Missouri Synod.